TrailXperience offers didactically and methodically sophisticated riding technique courses as well as single trail camps and bike journeys in the most astonishing regions. 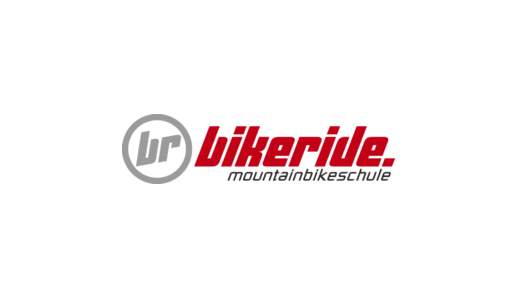 Since 1999, bikeride has raised the bar of what is considered professional riding technique training. Thousands of participants have profited from their offers, leaving the events with more know-how and a big smile. 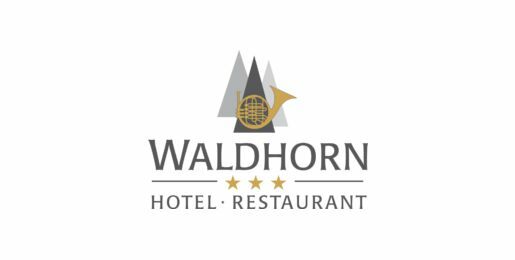 The home of "rock´n flow". 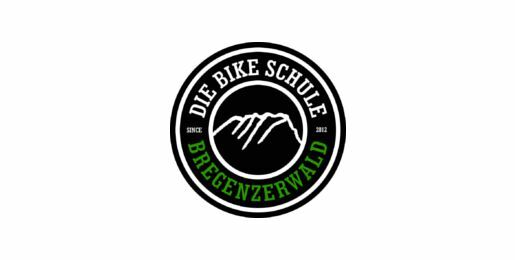 The first mountain bike school in Vorarlberg, Austria. 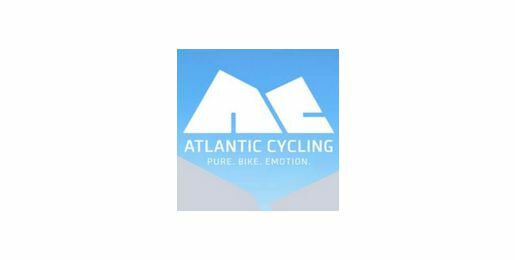 With its most professional team, Atlantic Cycling offers individual journeys and group trips on the Canary Islands covering all possible skill levels. 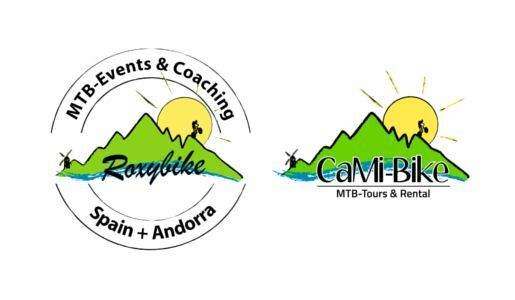 The Roxybike bike school is known for its exclusive, internationally certified and professional trainers and riding technique courses. Modern methods and current riding topics spice up the events. The CaMi-Bike in Cala Millor is equipped with current Liteville bikes. 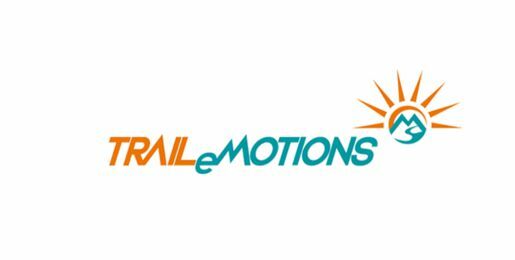 Experiencing new things, having fun, great company and great adventures: Trailemotion offers guided mountain bike tours in South Tirol and in the Swabian Mountains. 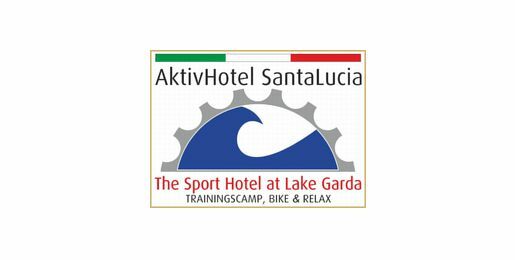 The hotel by the Lake Garda being perfectly prepared for sports guests. It offers sheer silence, yet it is within walking distance of the town center of Torbole and thus the Lake Garda shore. 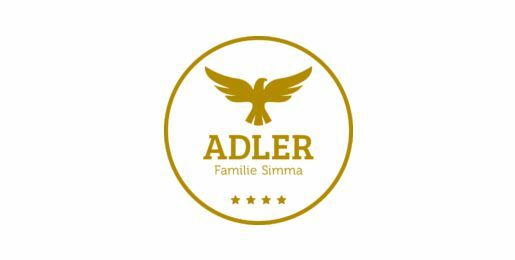 The Hotel Adler has everything a relaxed mountain bike vacation in Vorarlberg needs which has been underlined with the certification by the Mountain Bike Holidays . The top spot for all passionate mountain bike riders. 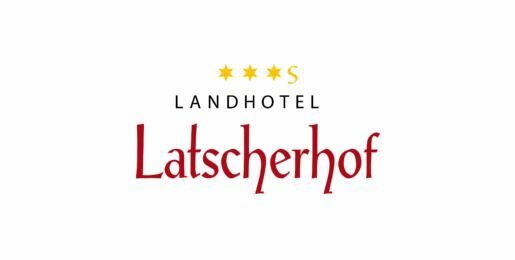 For 16 years already, the Latscherhof has been a partner of Liteville being located in the bike eldorado Vinschgau in South Tirol.